If you are looking for a St. Bethlehem location that iswithin walking distance to Rossview Schools, then Page Estates is the neighborhood. You don't even have to cross any major roads to access the school properties and this makes it safer for children to get to and from school. If you want to find out about school hours click on this link to be taken to the Clarksville Montgomery County School System website. The neighborhood began in the 1990's and new homes continue to be built. There is plenty of undeveloped land that will be future sections of Page Estates. Part of the appeal for the subdivision is that the lots are larger than in other neighborhoods. This gives it a feeling of being in the country even though it lies within the city limits and just minutes from Interstate 24 at Exit 8. Expect to find the lowest house prices to be around the mid $100's up to $300,000 for some of the largest homes. There is city sewer and natural gas available. 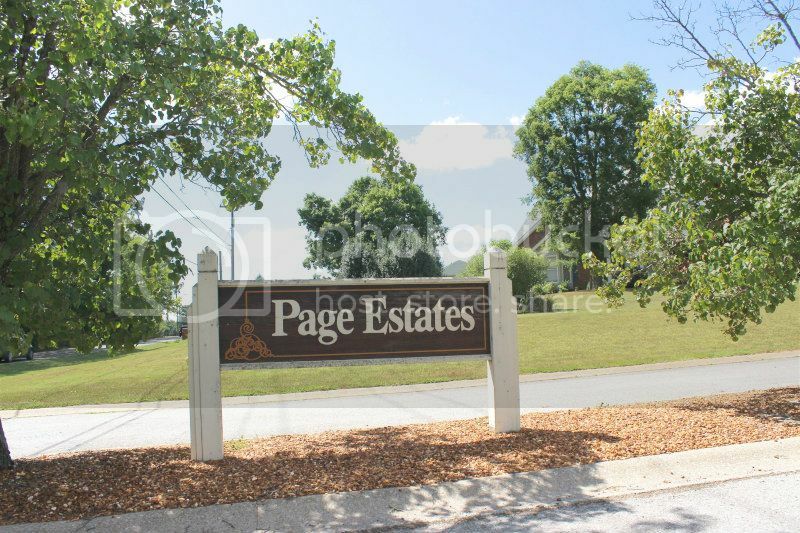 If you are a buyer that doesn't want to live in an HOA neighborhood then Page Estates will suit you in that aspect, too. 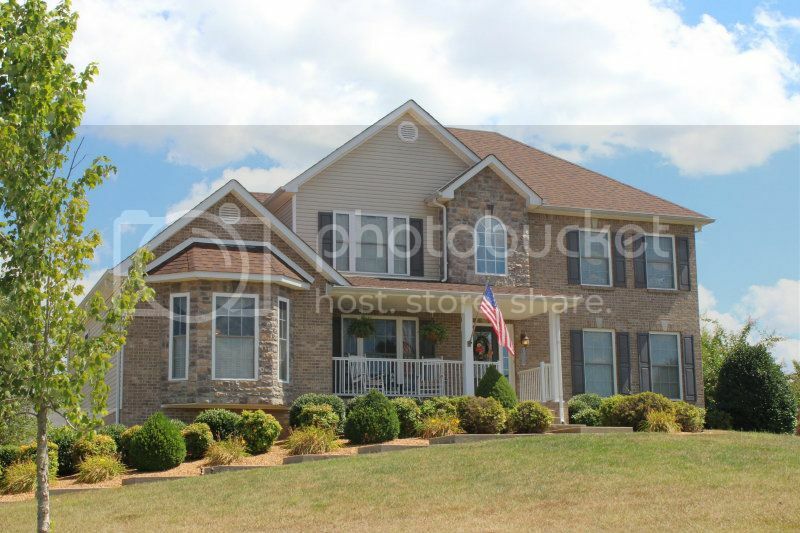 I think you will like the location and the looks of Page Estates the moment you drive into the subdivision. 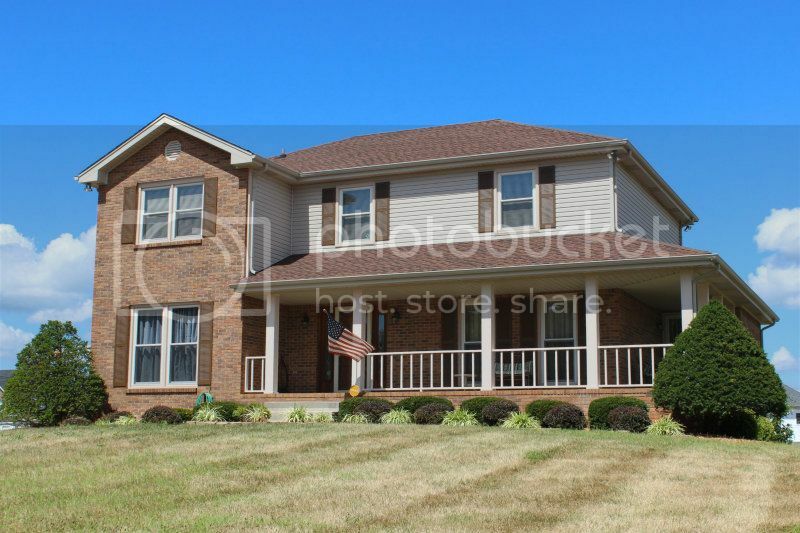 To see any of the available homes, contact Debbie Reynolds at 931-320-6730.